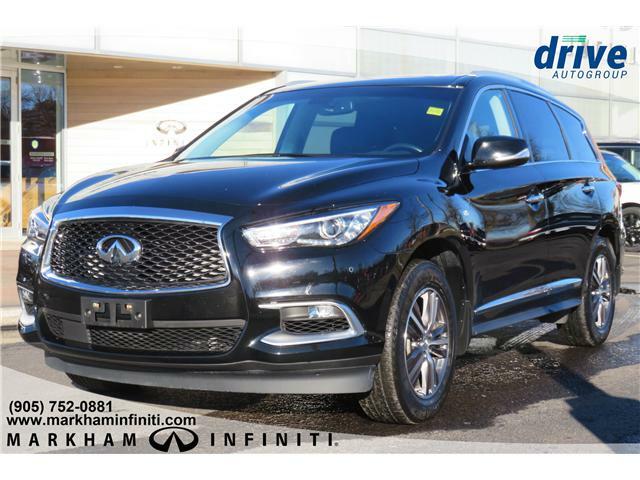 $26,320 x 72 Months @ 6.99% APR (estimated financing rate, cost of borrowing $5,939). 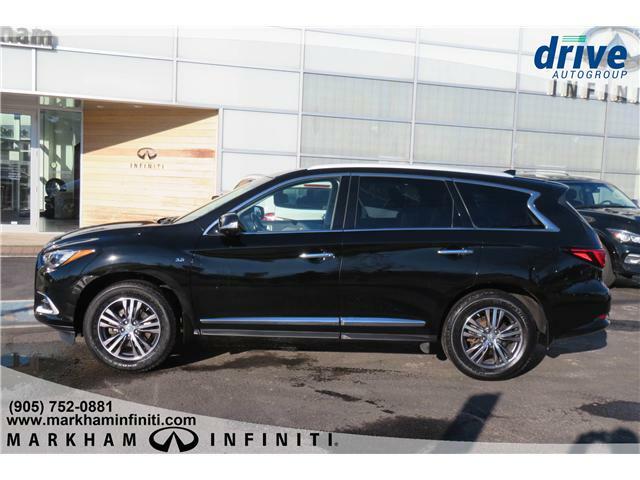 $31,880 x 72 Months @ 6.99% APR (estimated financing rate, cost of borrowing $7,193). 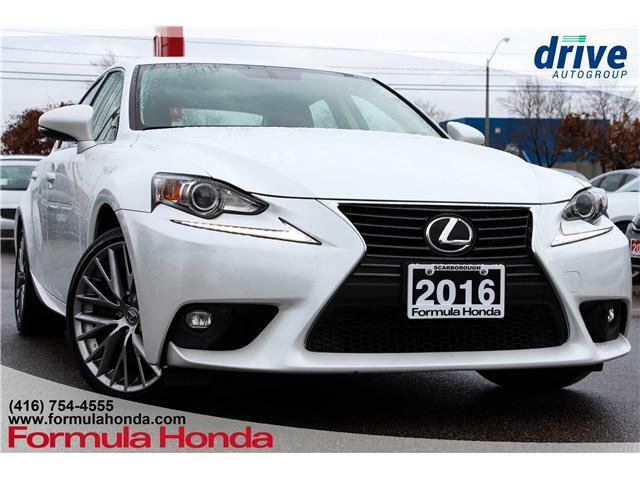 $46,880 x 72 Months @ 6.99% APR (estimated financing rate, cost of borrowing $10,578). 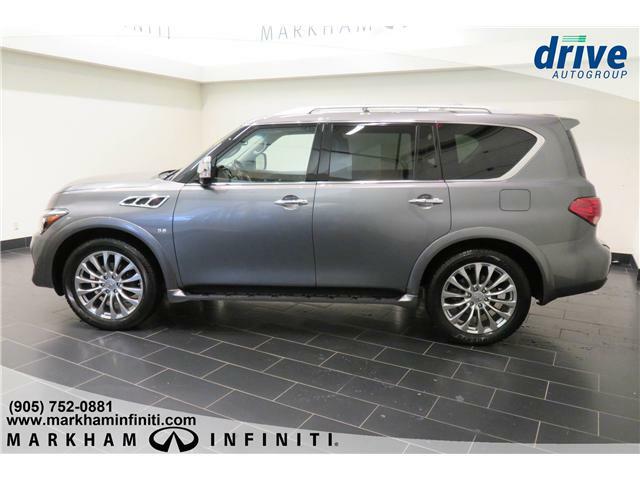 $29,870 x 72 Months @ 6.99% APR (estimated financing rate, cost of borrowing $6,740). 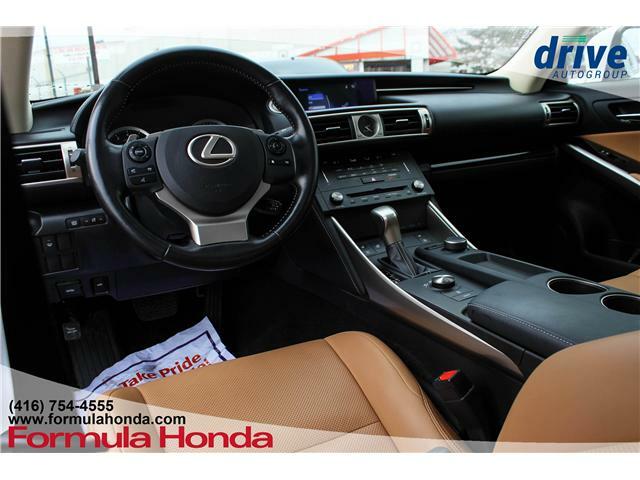 $25,199 x 72 Months @ 4.9% APR (estimated financing rate, cost of borrowing $3,127). 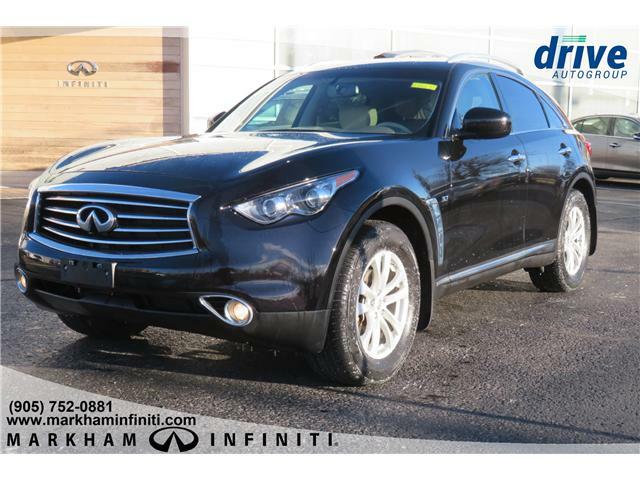 20.00% down payment. 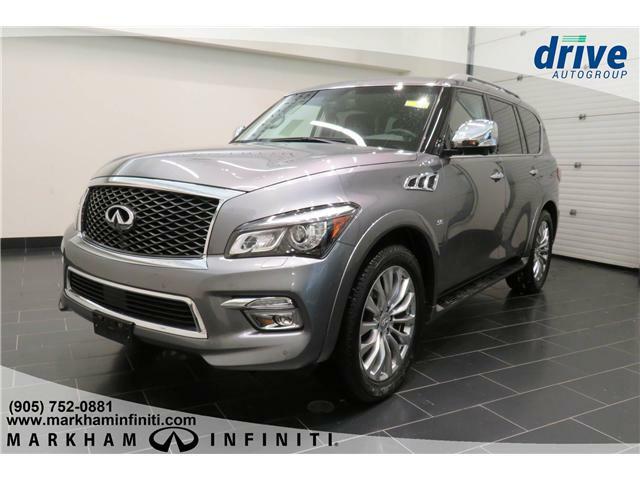 $27,960 x 72 Months @ 5.9% APR (estimated financing rate, cost of borrowing $4,217). 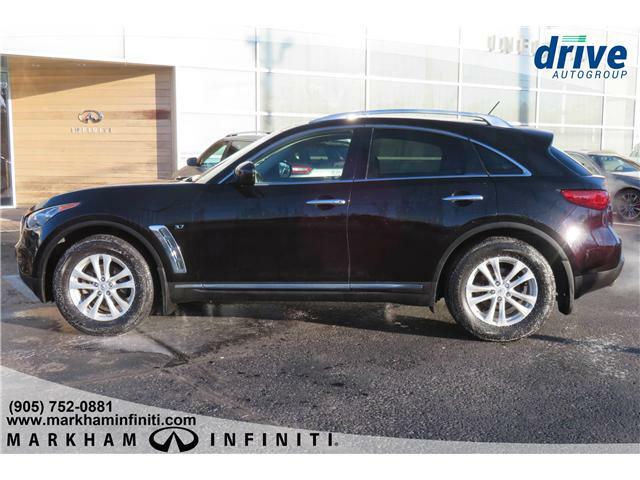 20.00% down payment. 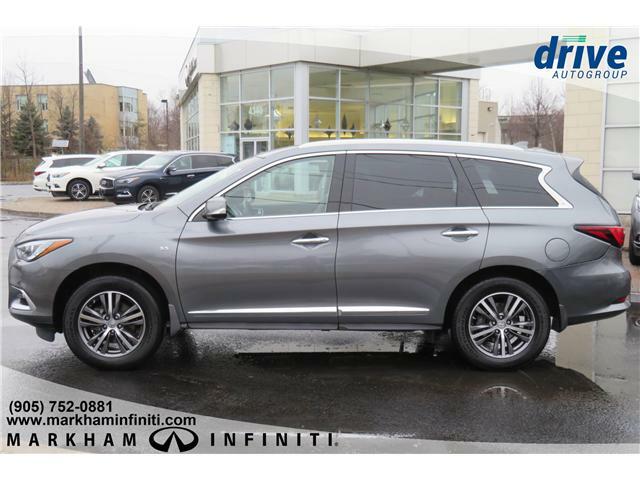 $29,880 x 72 Months @ 6.99% APR (estimated financing rate, cost of borrowing $6,742). 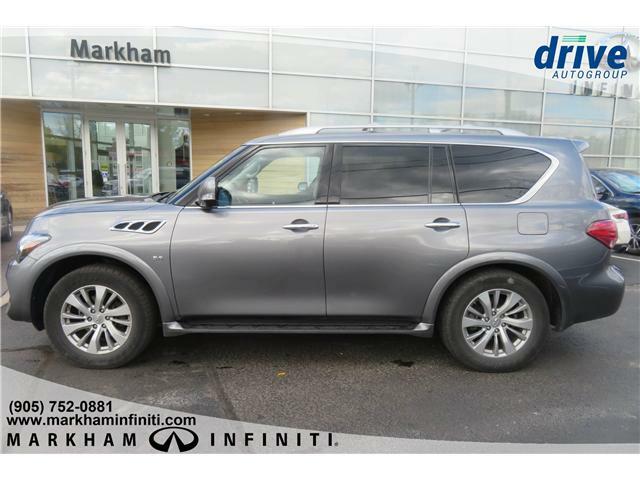 $30,980 x 72 Months @ 6.99% APR (estimated financing rate, cost of borrowing $6,990). 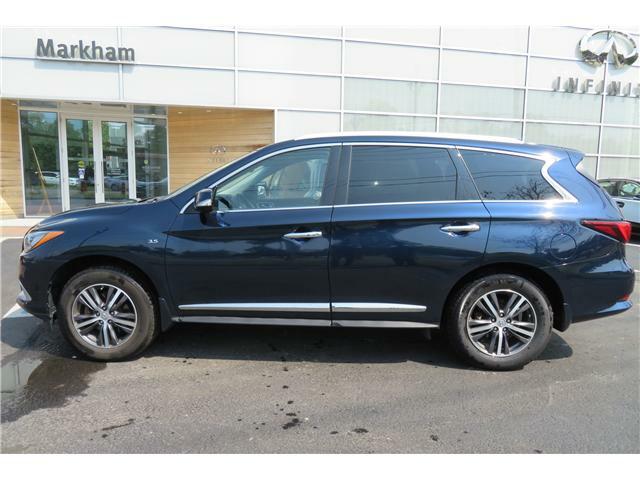 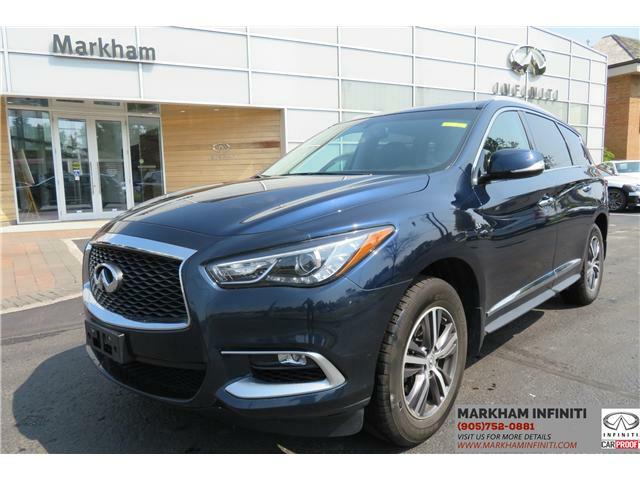 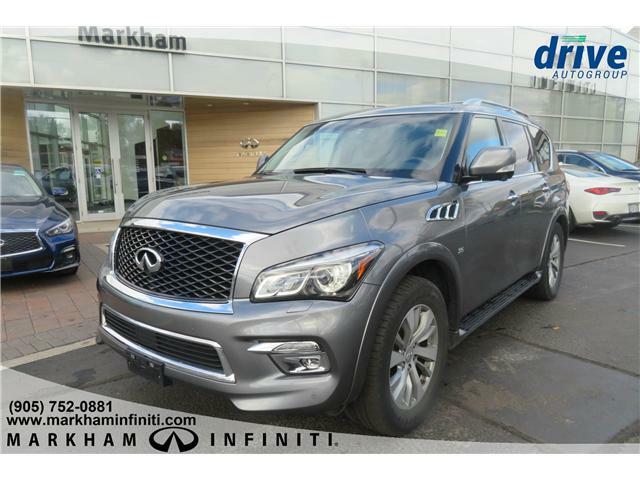 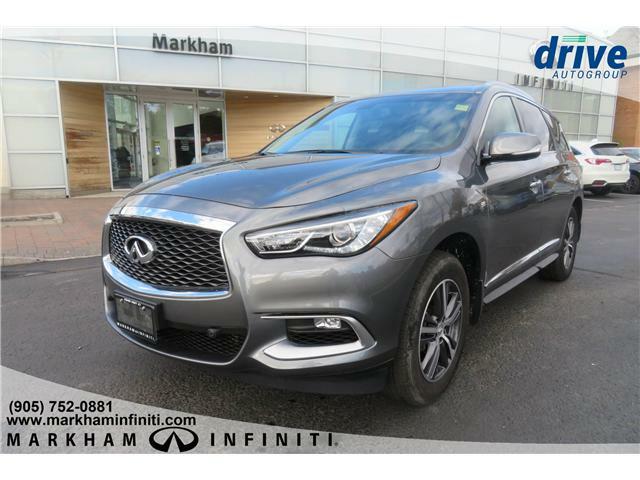 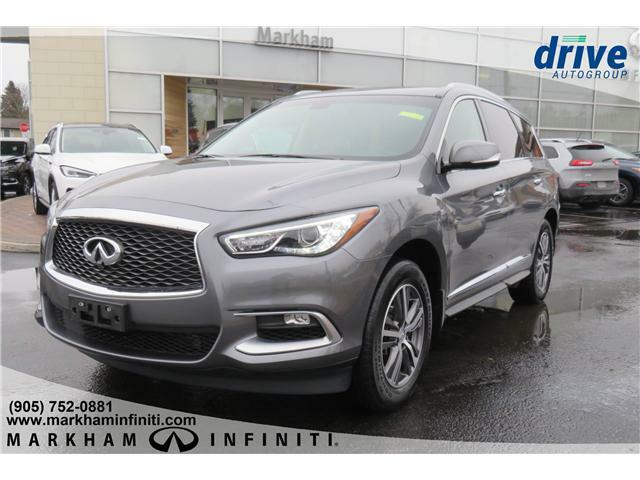 Markham Infiniti CPO: Infiniti Certified Pre-Owned package available! 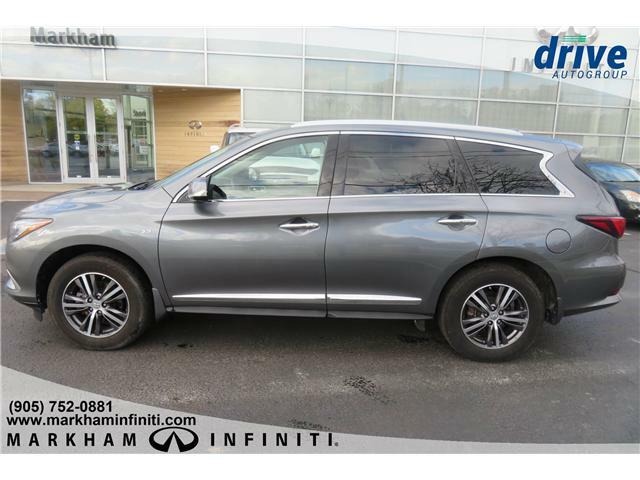 $49,480 x 72 Months @ 6.99% APR (estimated financing rate, cost of borrowing $11,165).